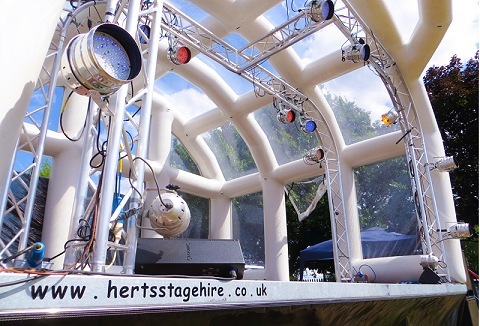 We provide professional stages for summer festivals as well as other premiere outdoor & indoor events. 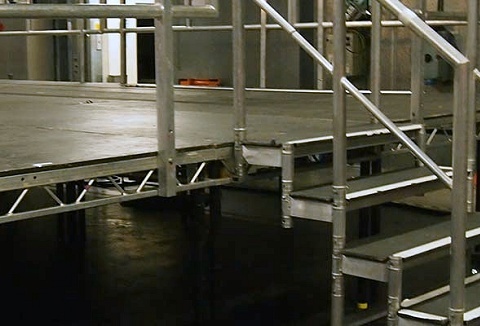 We have pre-configured stages, but also offer a bespoke design service if required. 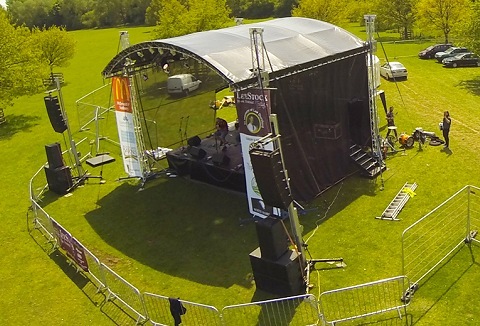 We offer tailored festival-standard sound systems & stage lighting.